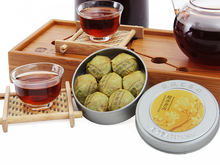 Tea is one kind of ancient and civilized beverage, China is the earliest country to discover and apply â€œteaâ€ in the world, tea has now become one of the three major beverages in the world. 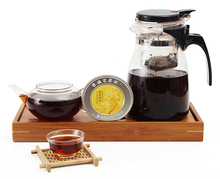 Supposed to observe the soup color in drinking the high quality Pu’er Tea tea at first: The Pu’er Tea tea appears the different change in the water color because of the deference of fermenting degree and time, if it is the new and ripe Pu’er Tea, the tea soup is thick, and the flavor is greenish in taste; the old Pu’er Tea is insufficient in the aftertaste, but the bitter and astringent flavor has already desalinated because the fermenting time is not so long as the quest; if it is the real crusted Pu’er Tea, the color, the fragrance, the flavor are all the best in testing. 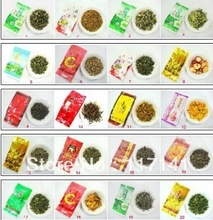 We specialize in all kinds of tea ,such as Puer tea,White tea ,Black tea,Green tea,Herb tea,Rock tea,Oolong tea,Teapot sets,Tea Gift sets etc to provide your choose. If you are interested in our products, welcome to visit. 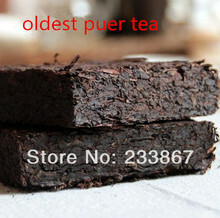 Puer tea is very famous in China, pu er tea belongs to the black tea, from the production process is divided into raw tea and fully fermented cooked tea, raw tea color is golden yellow, cooked tea color is dark red, which is cooked Pu’er tea . 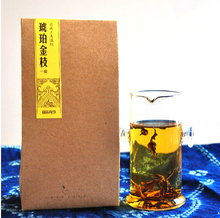 Easy to drink into the throat, aroma and smooth, delicate, make people food for thought, and very good for our stomach to help us digest, for you are a good choice. 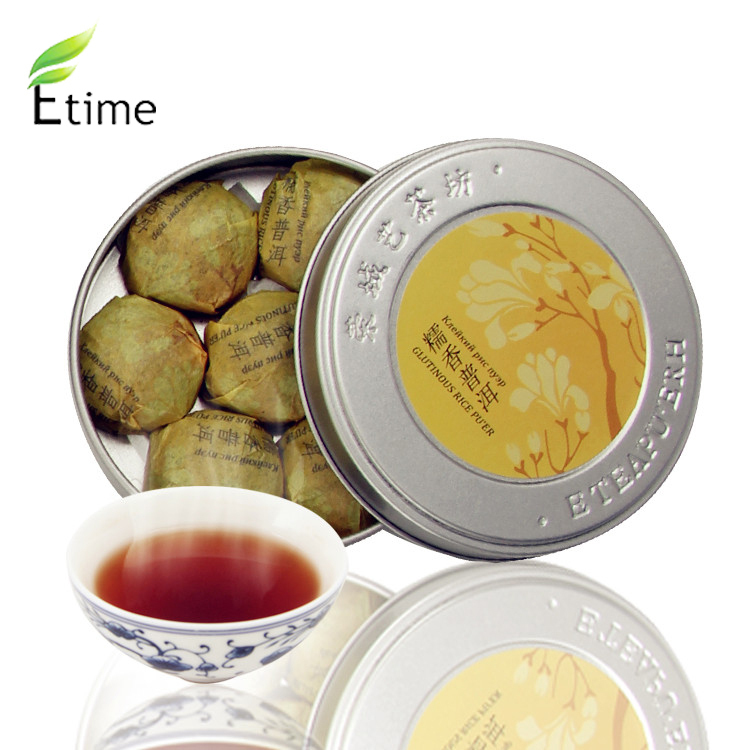 And it will never expire, save the longer the more sweet taste, the greater the aroma Taste: aroma pure high, has a characteristic sweet mellow taste.